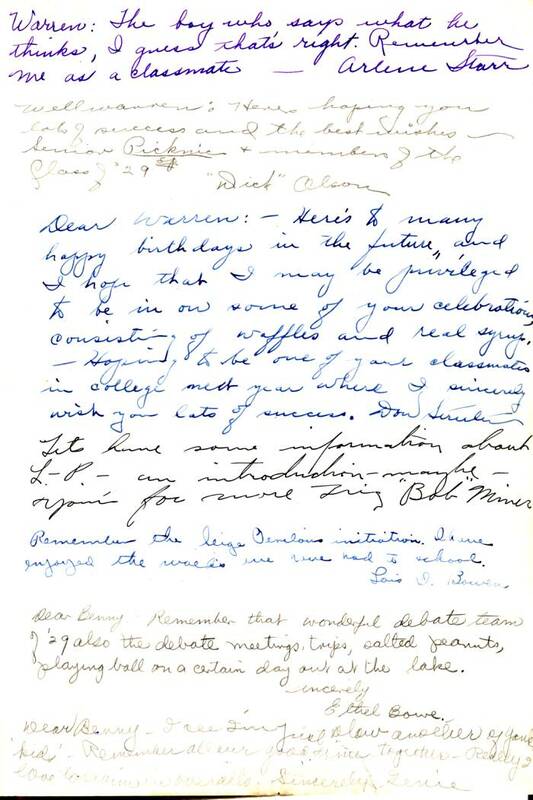 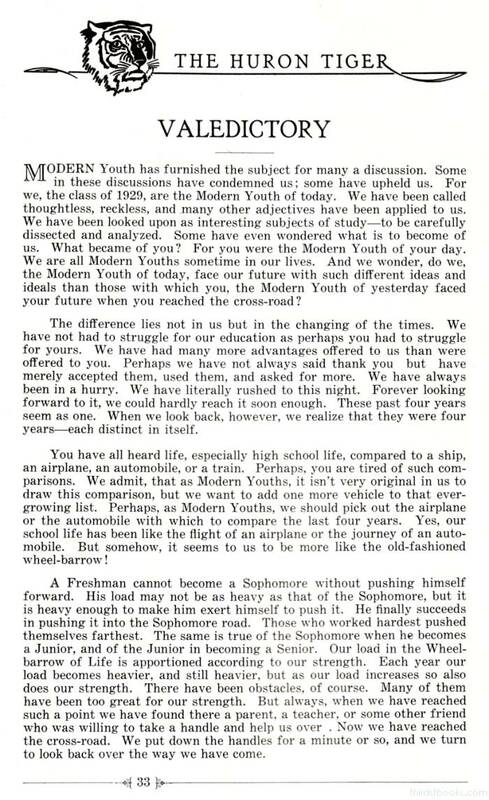 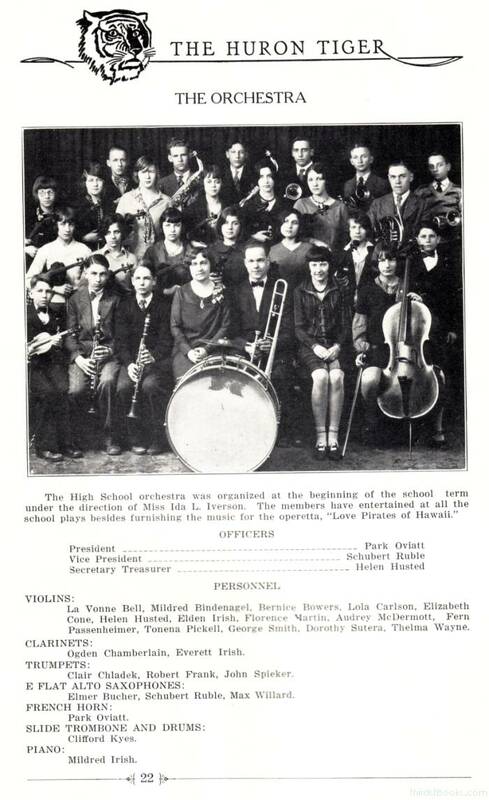 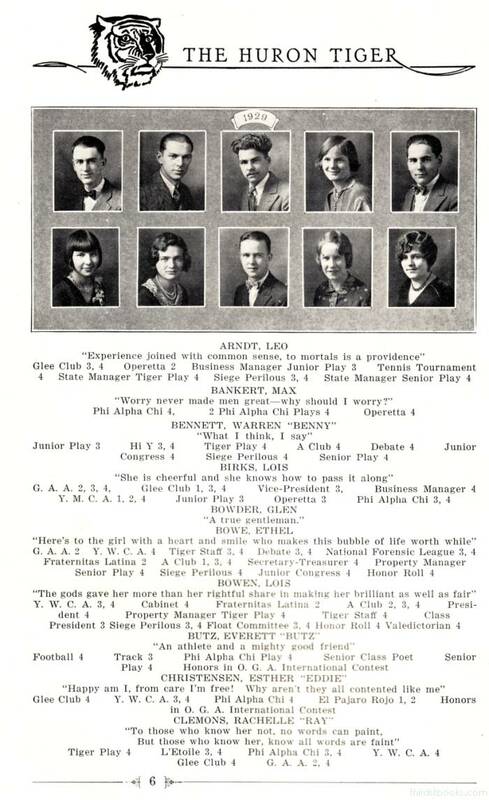 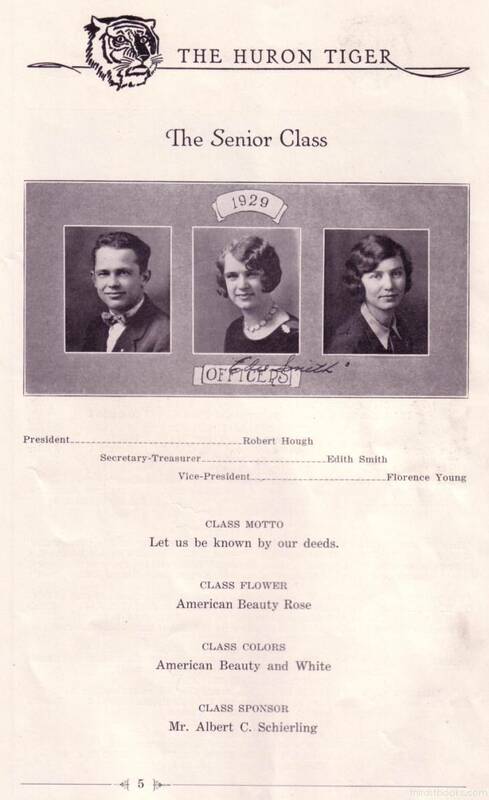 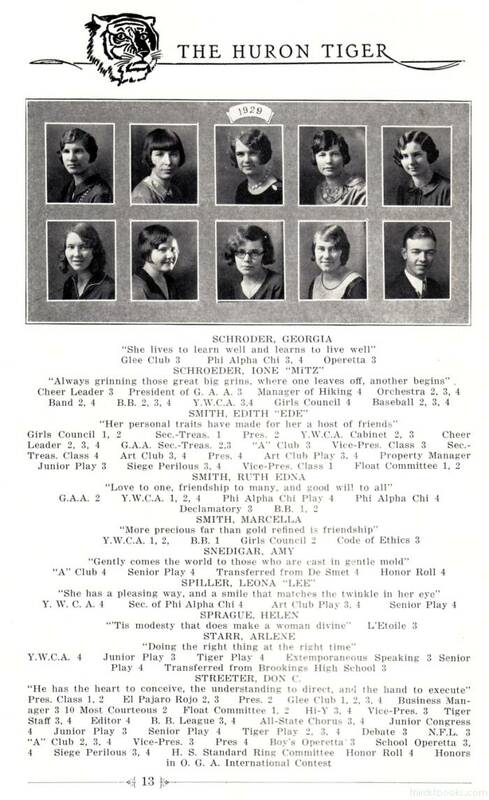 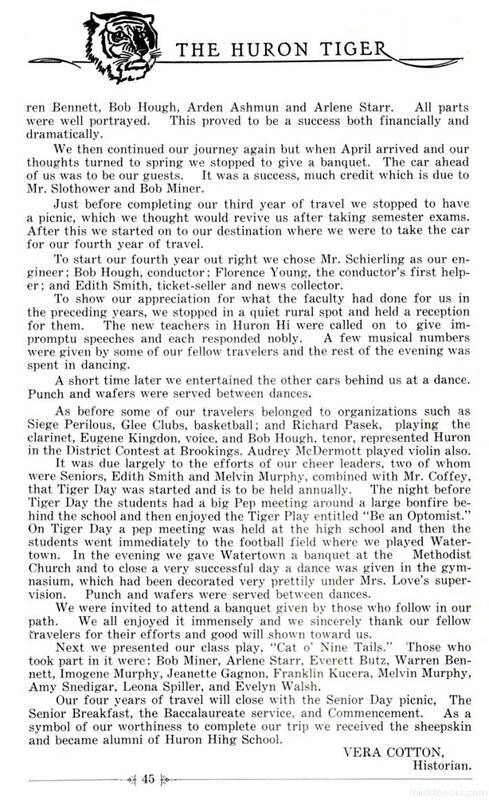 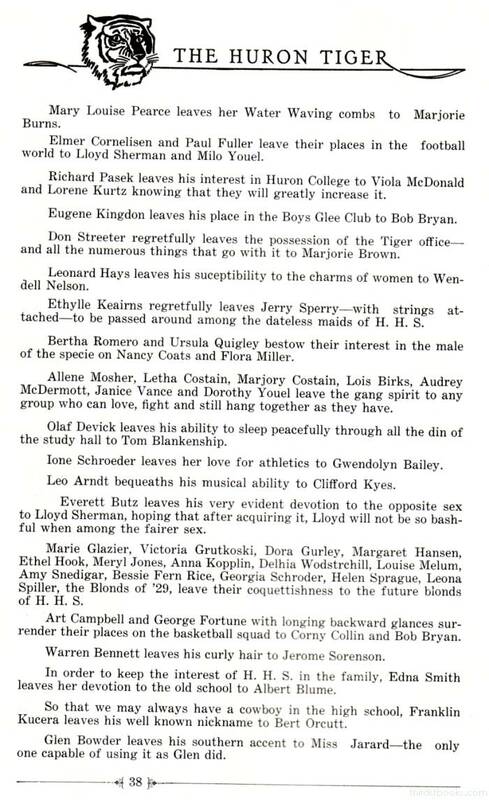 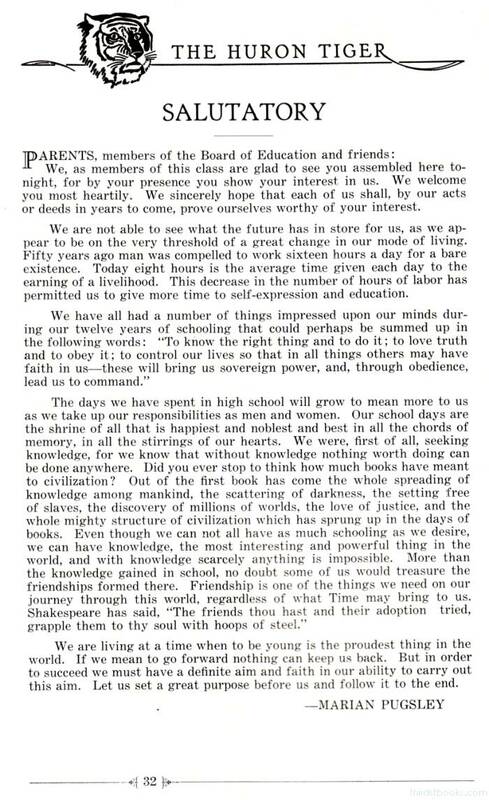 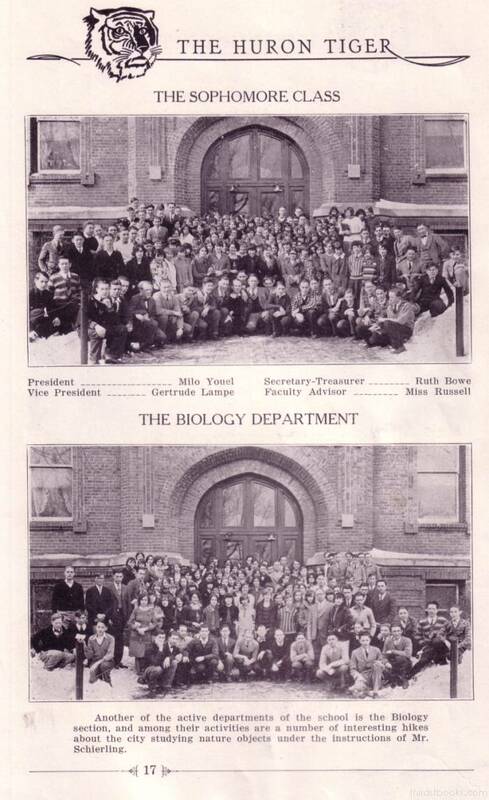 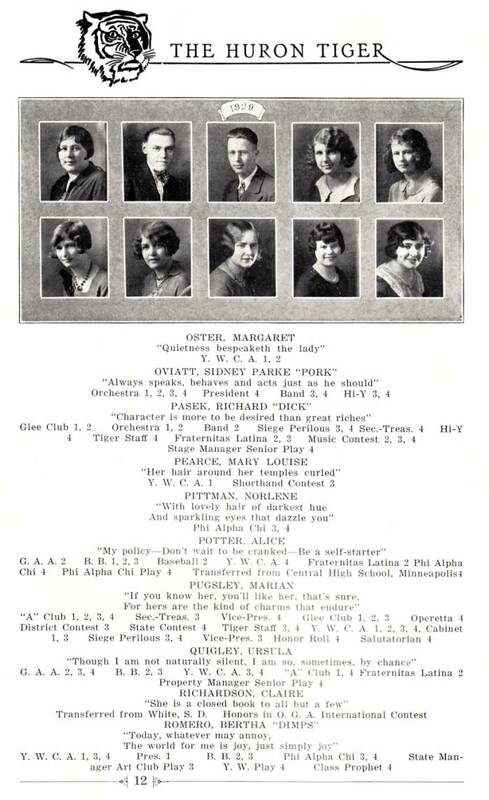 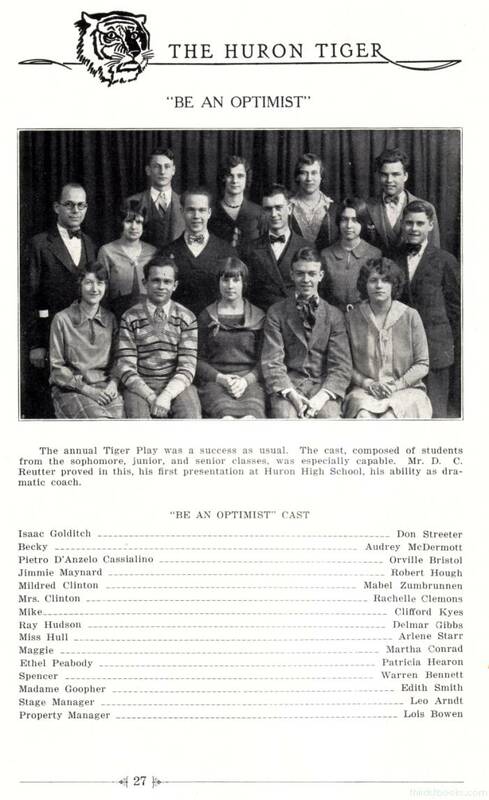 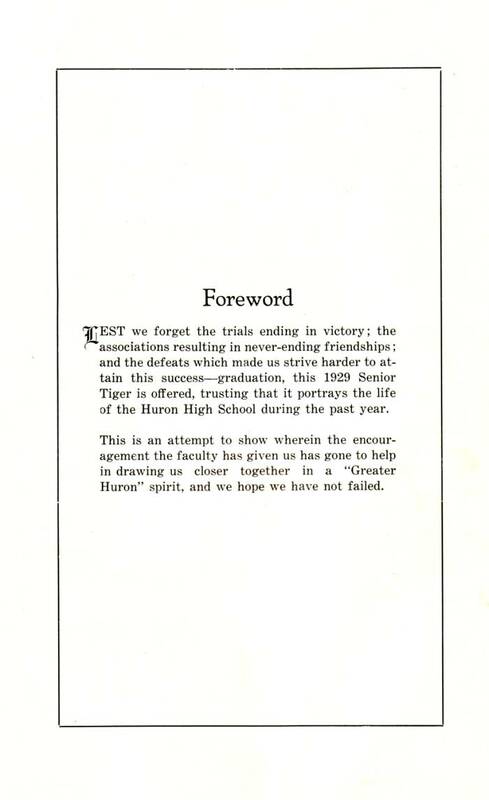 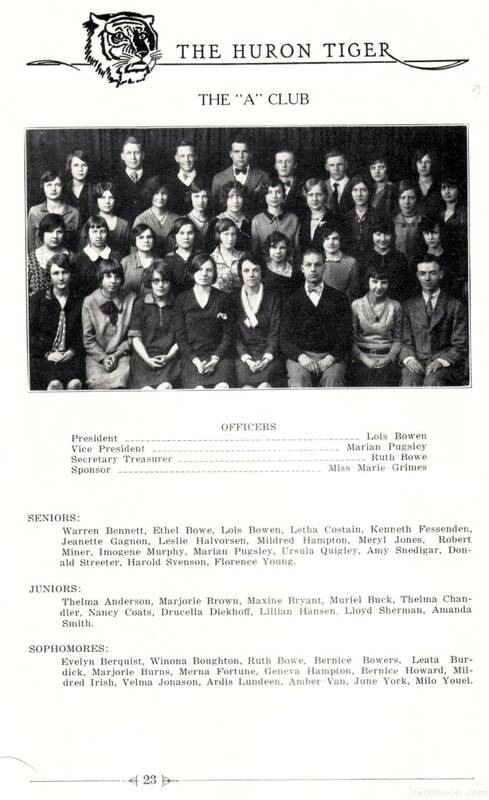 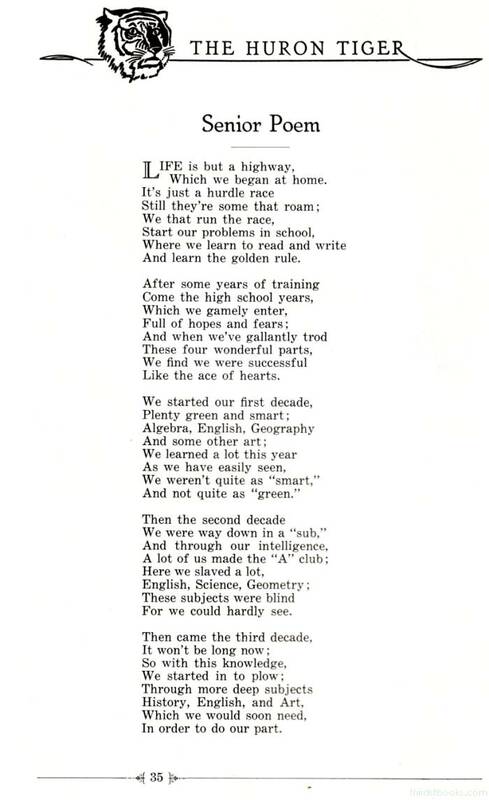 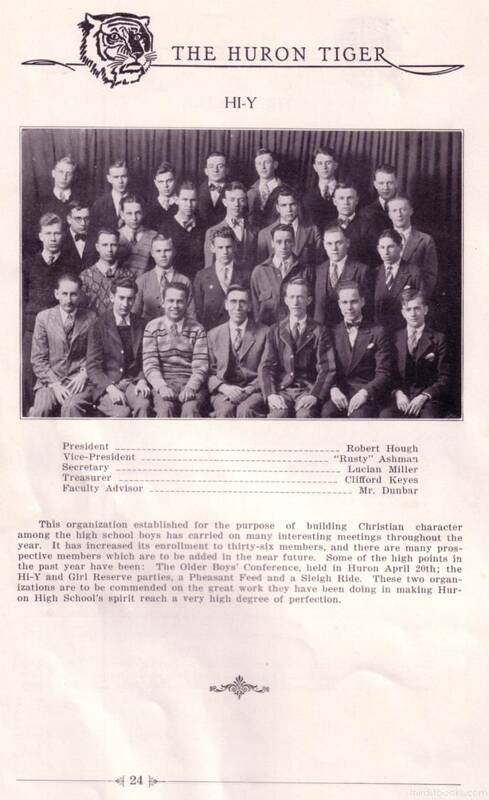 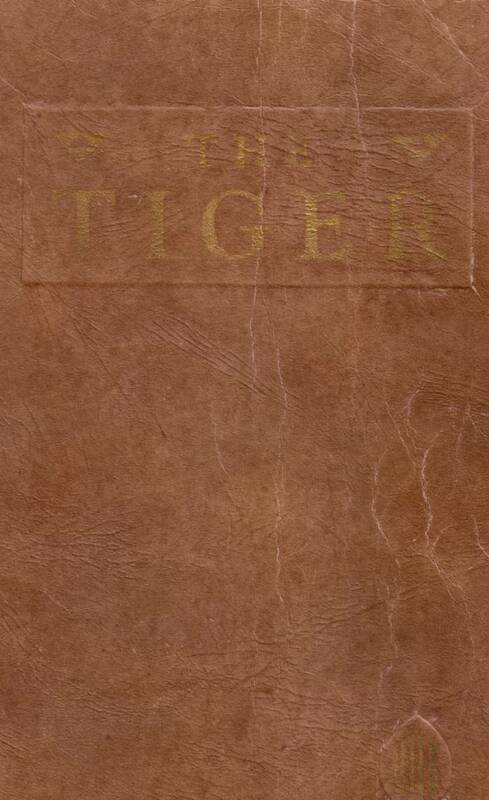 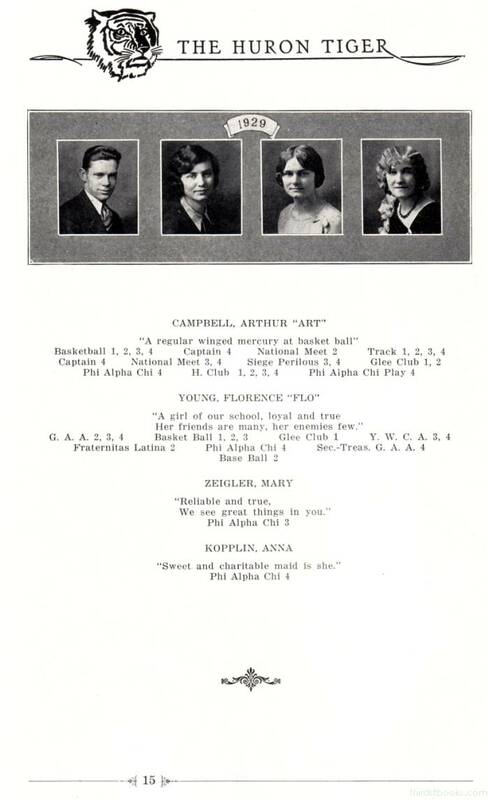 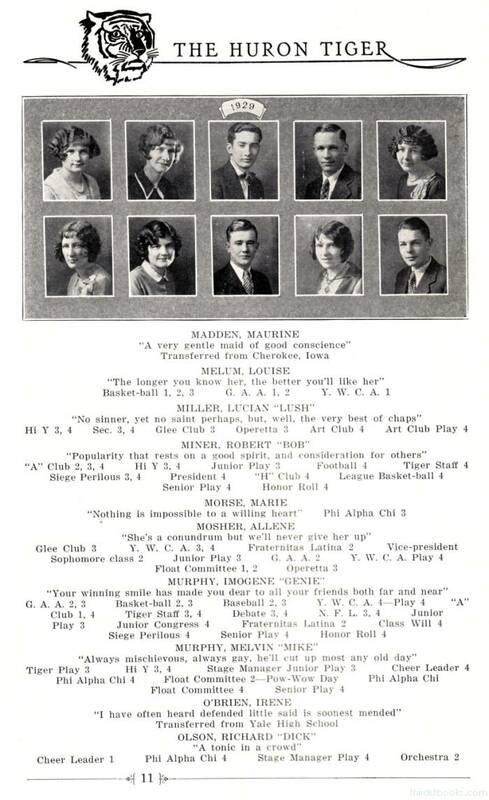 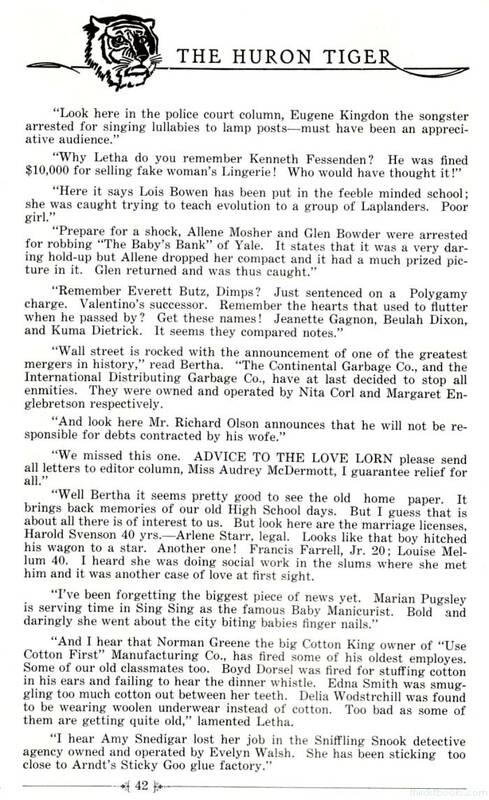 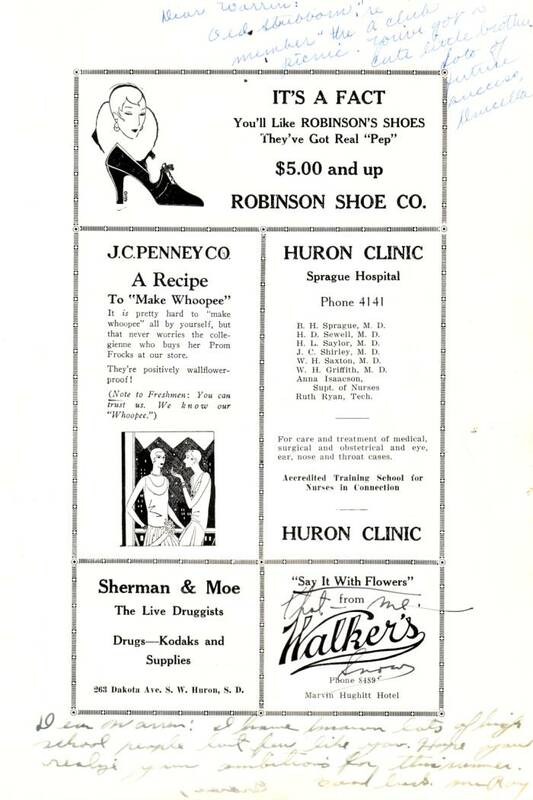 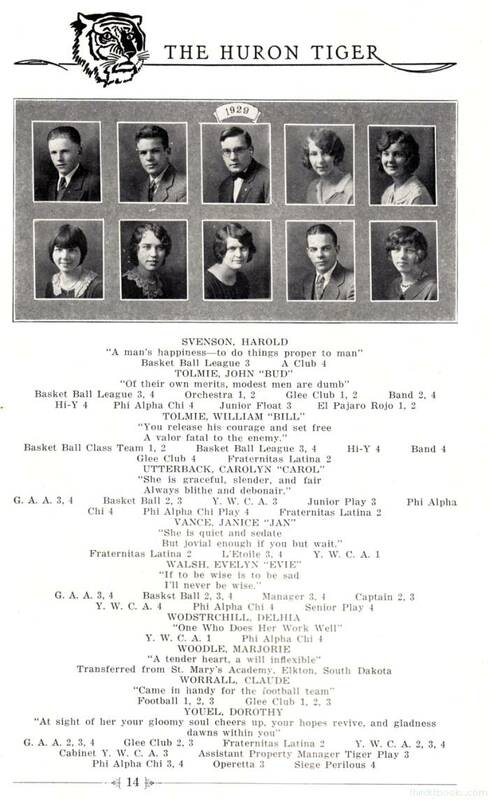 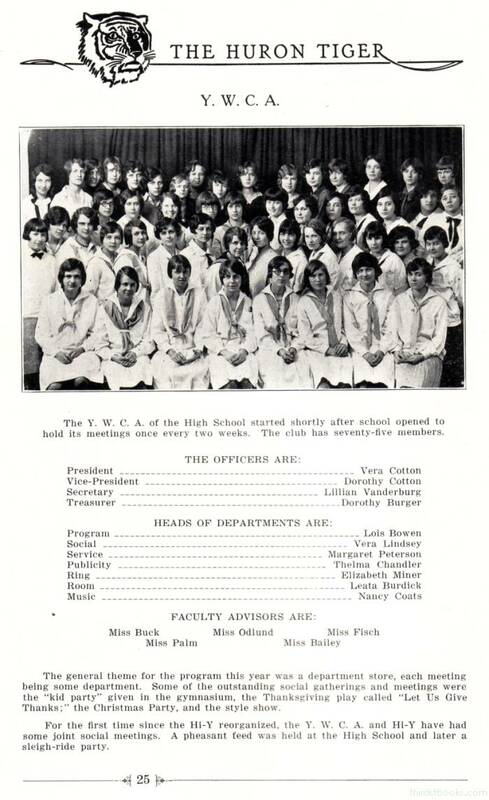 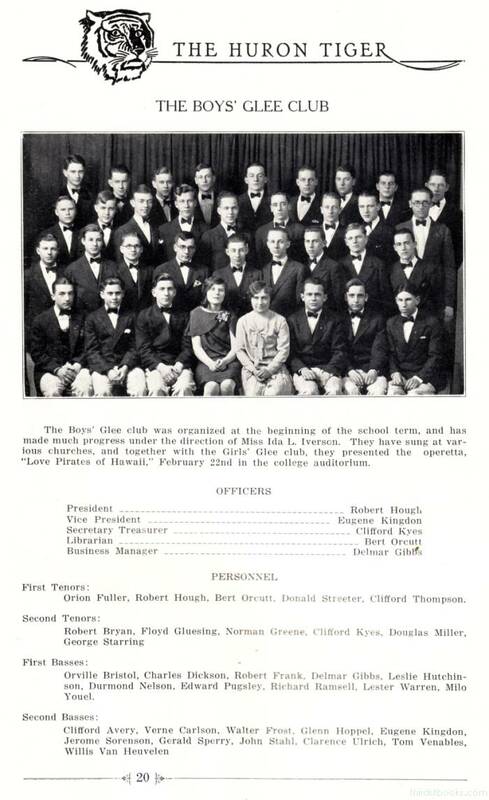 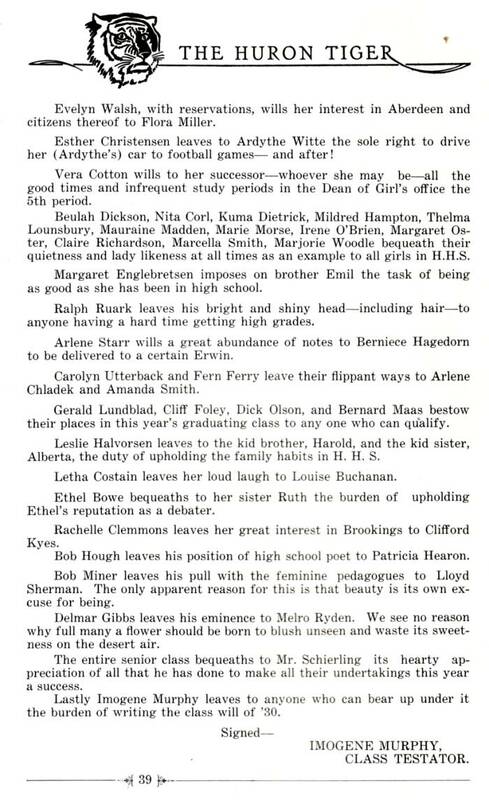 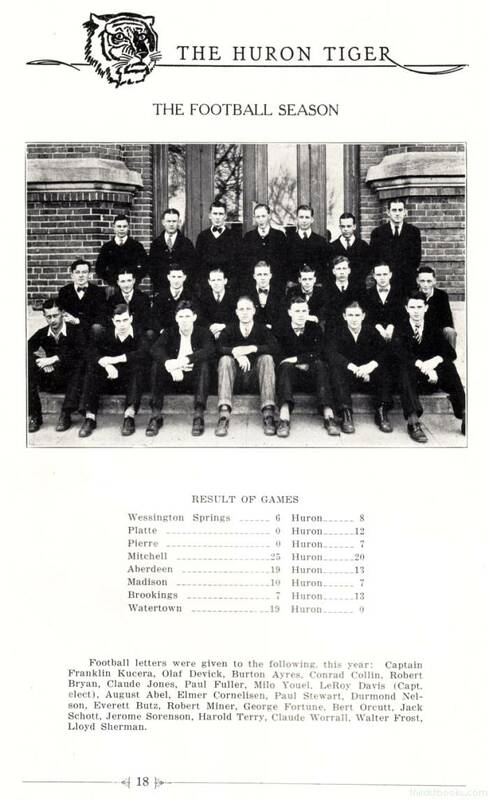 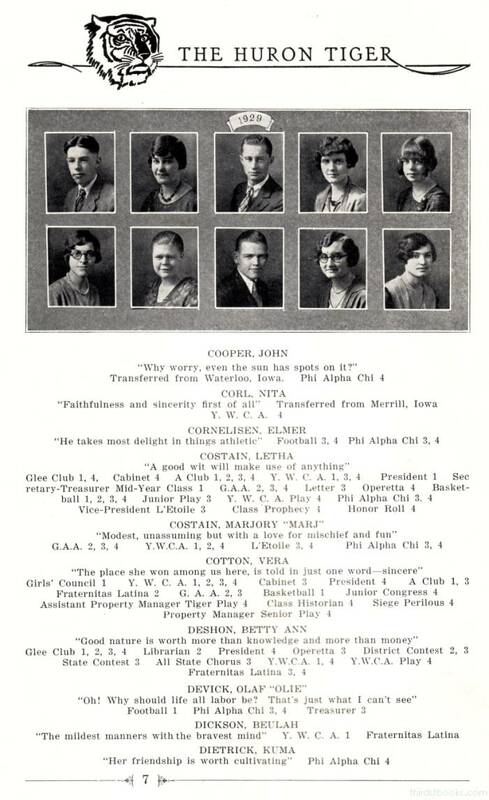 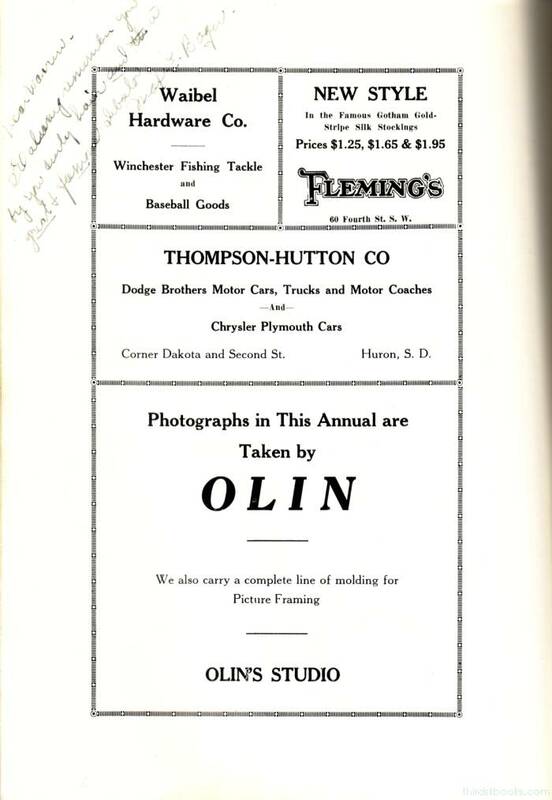 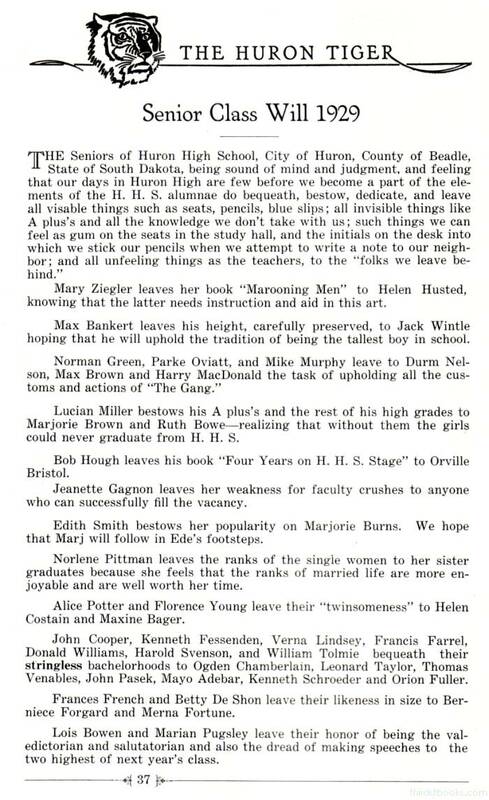 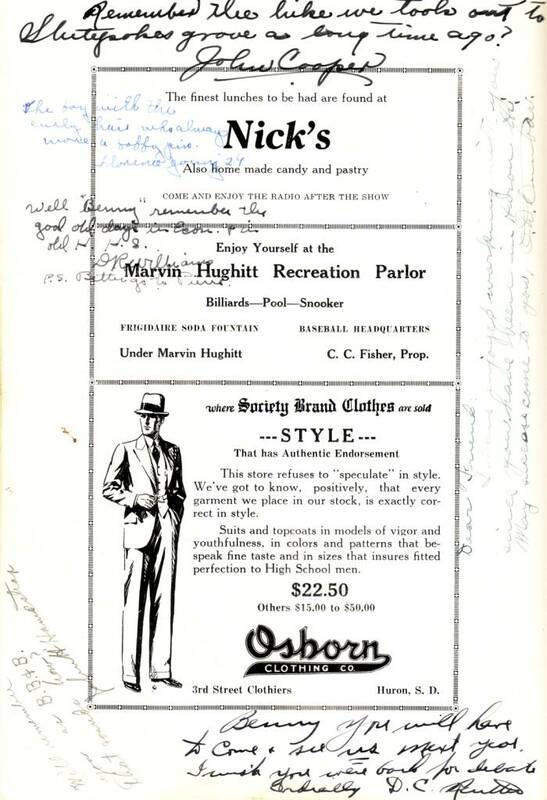 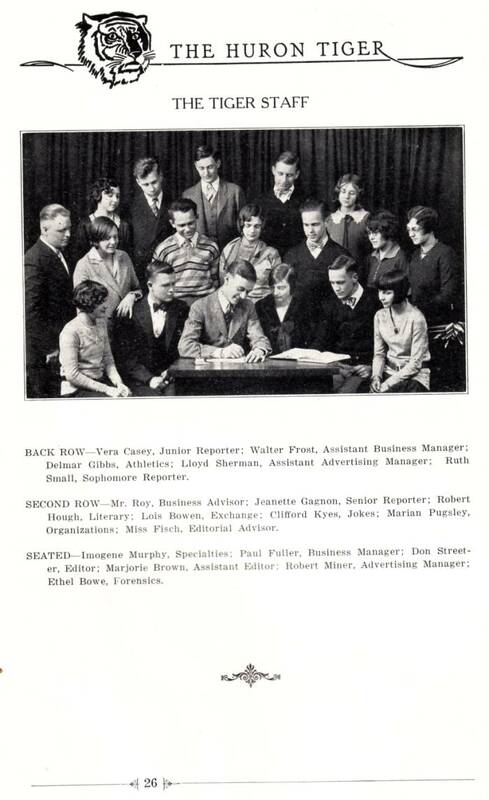 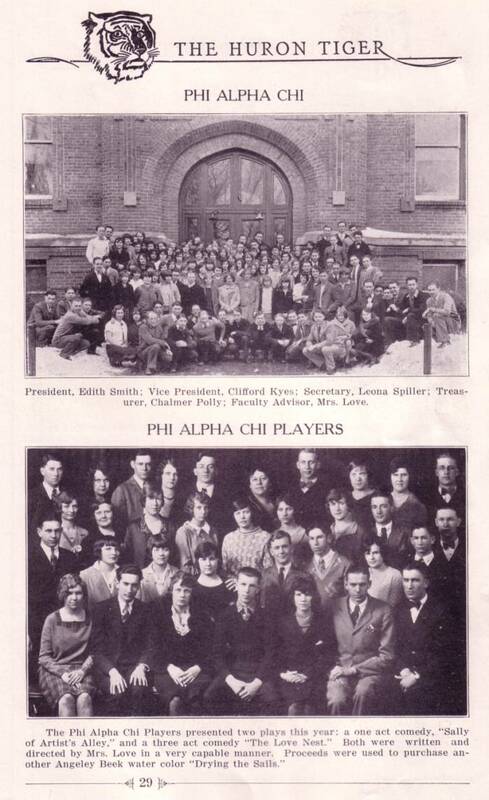 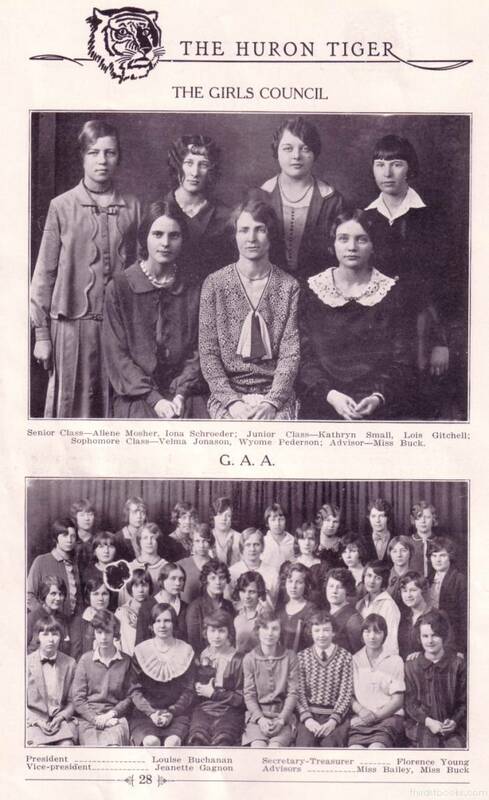 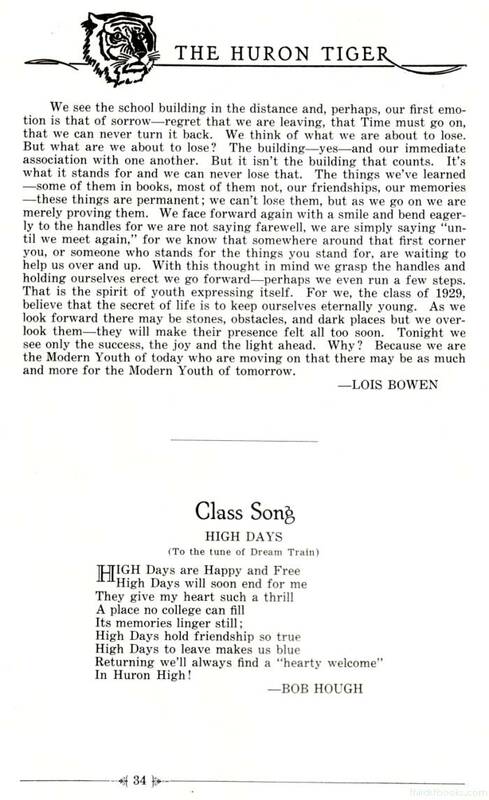 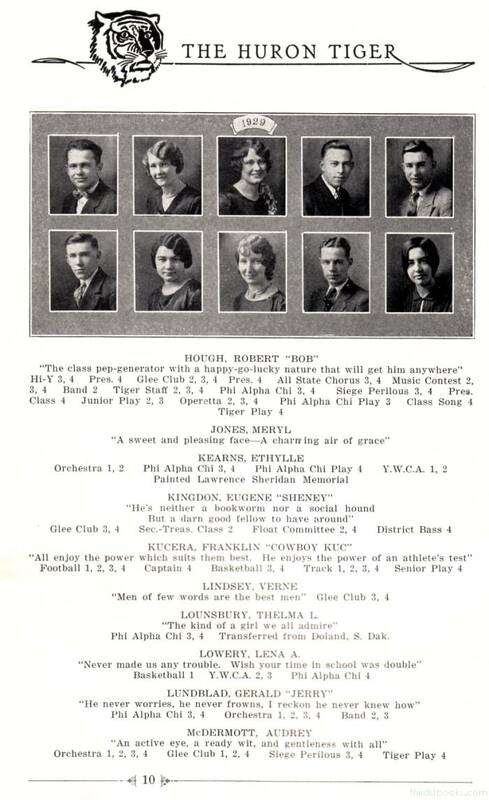 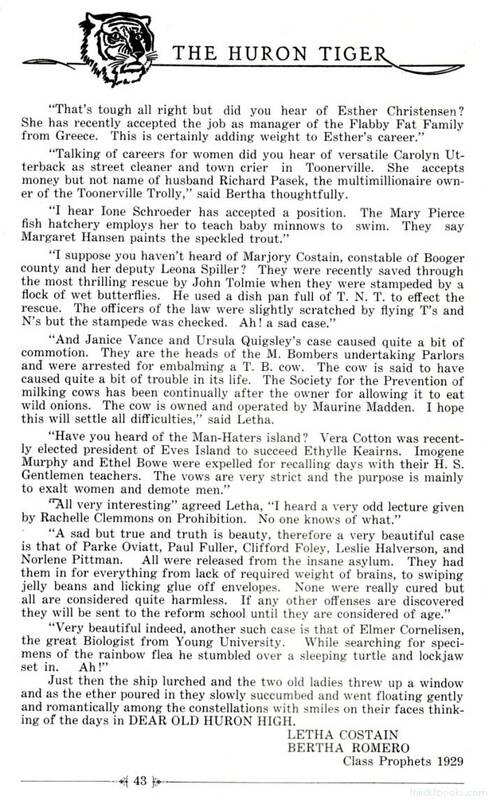 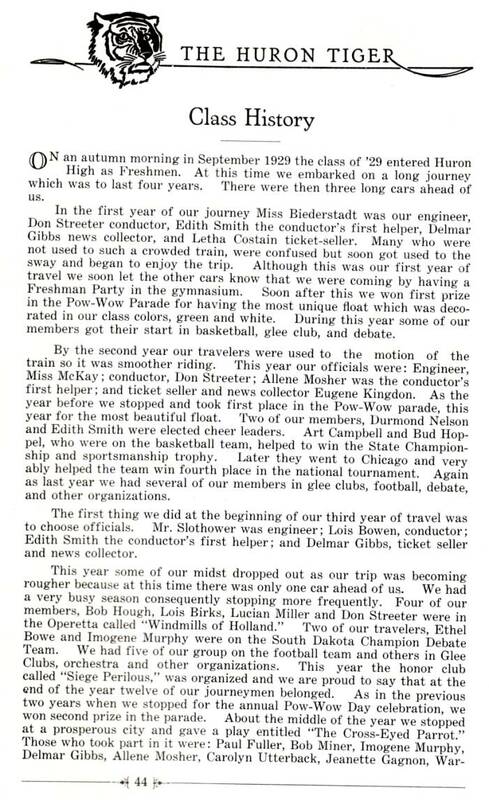 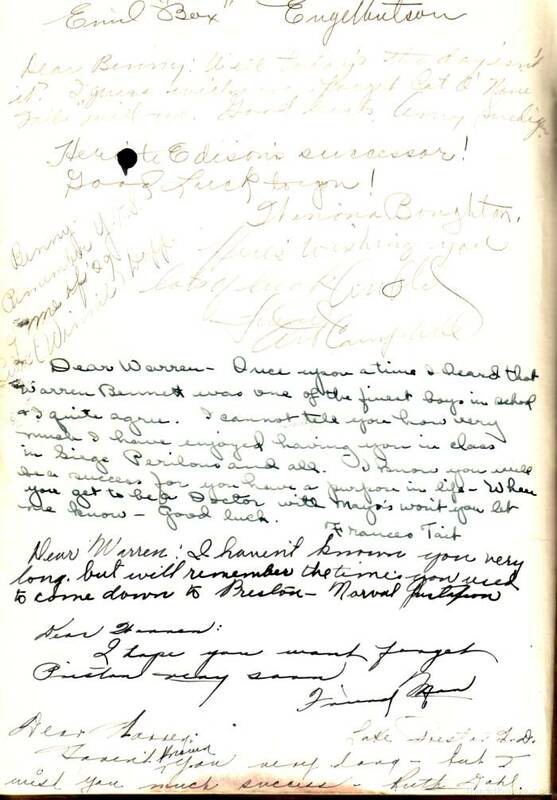 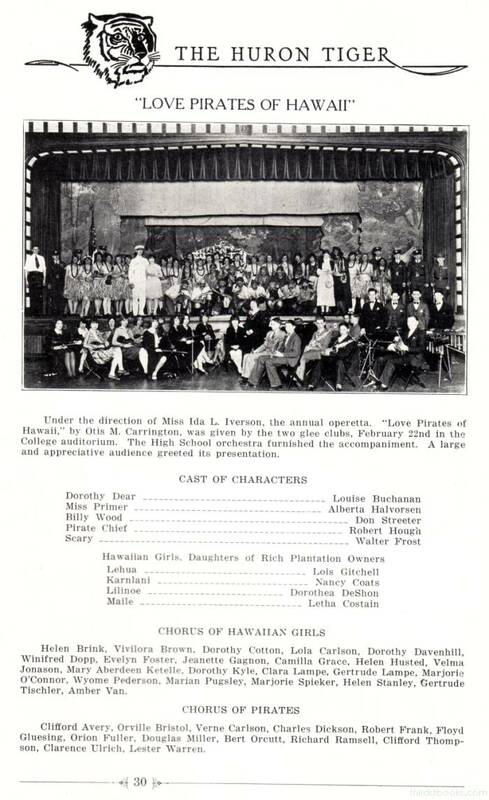 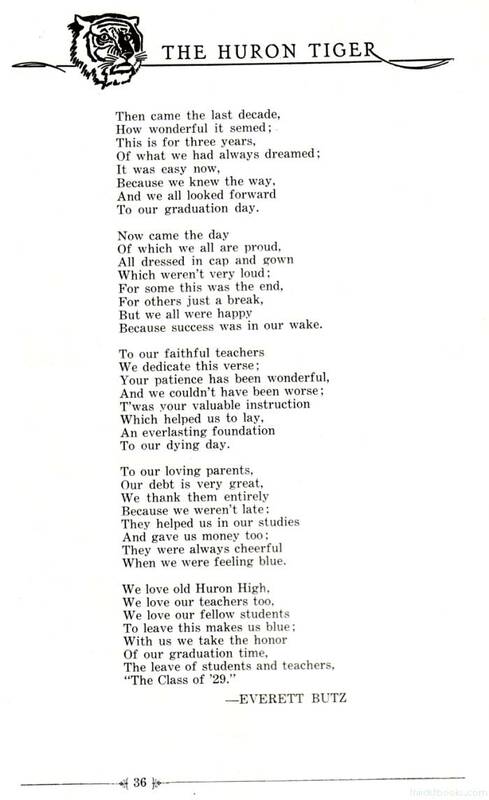 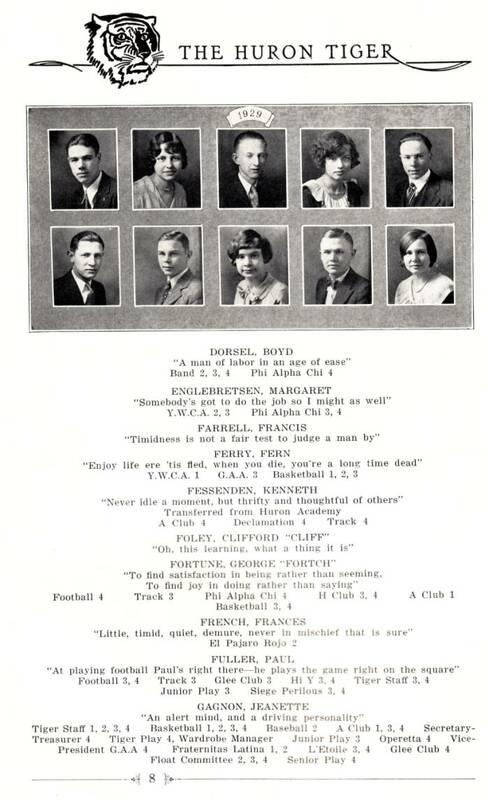 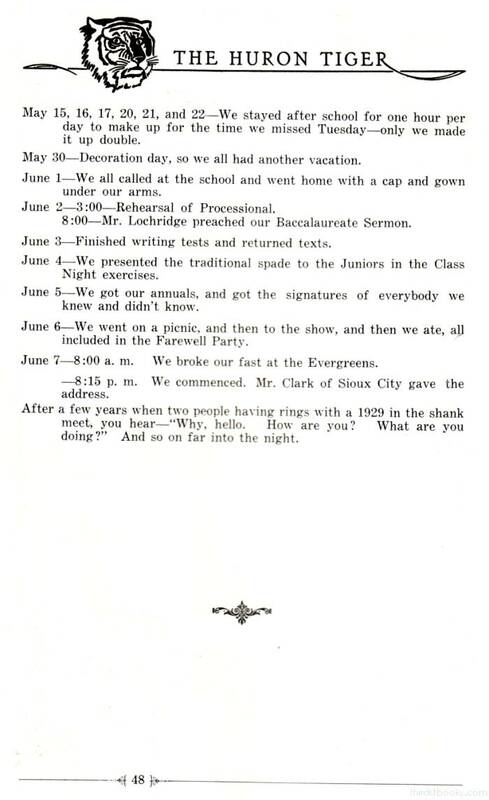 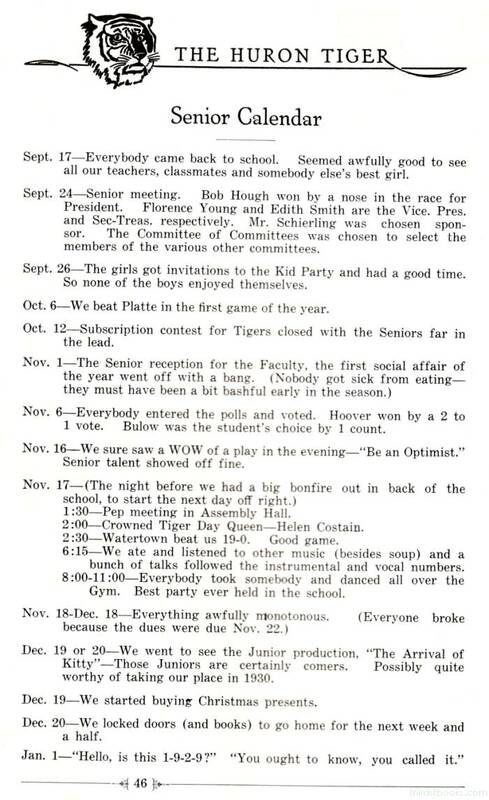 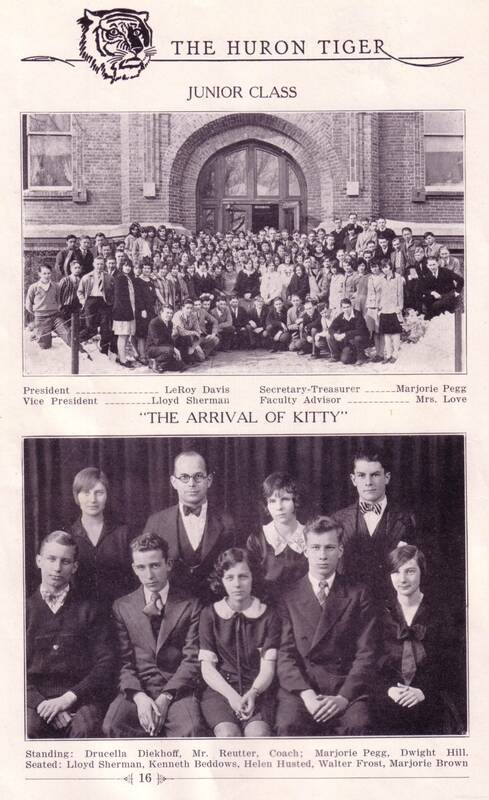 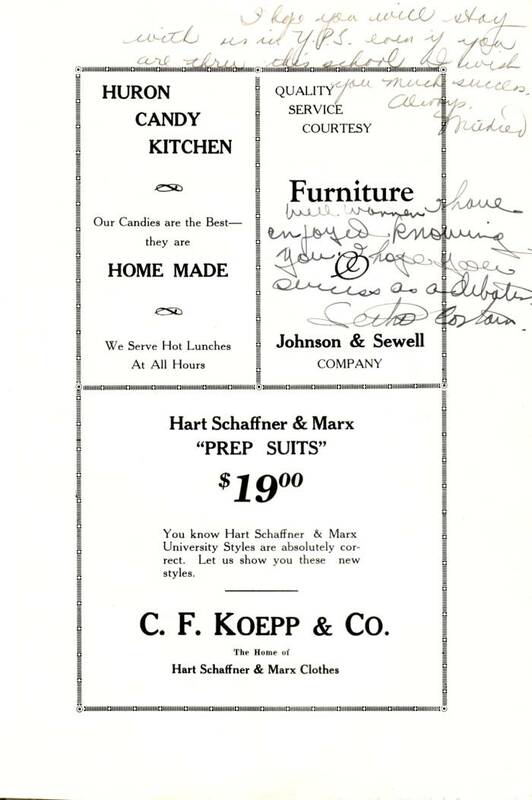 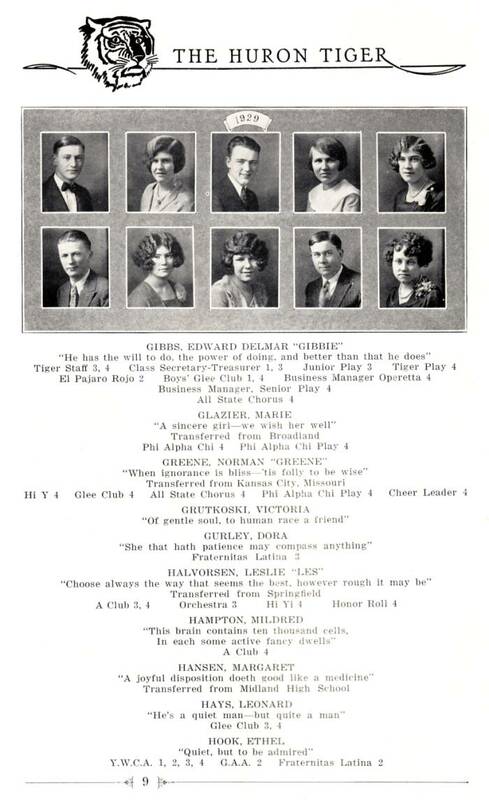 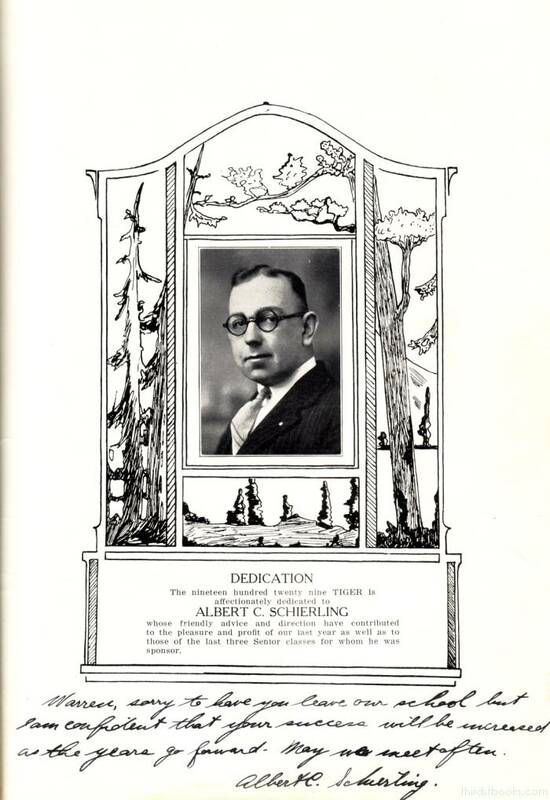 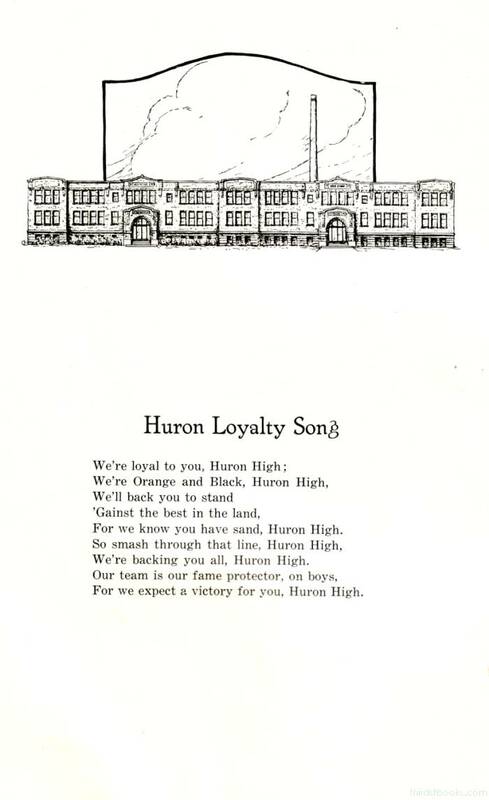 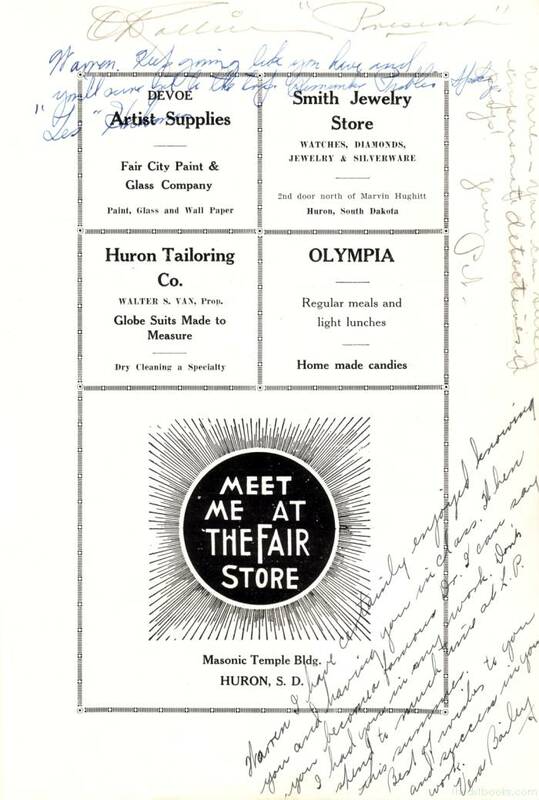 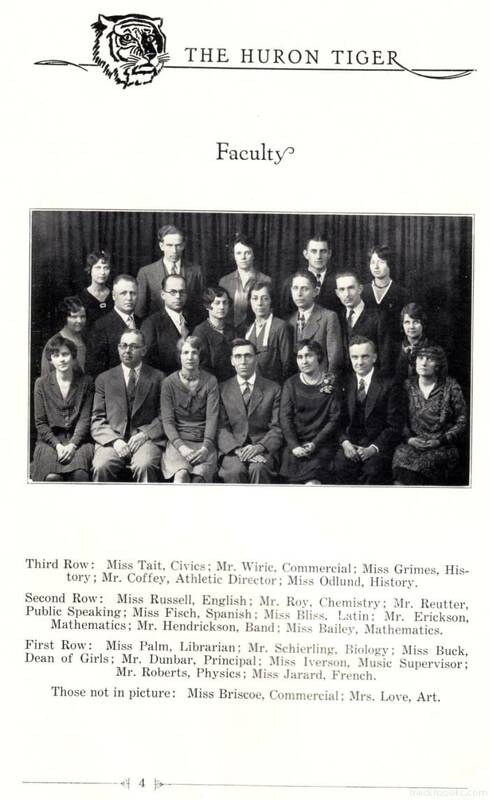 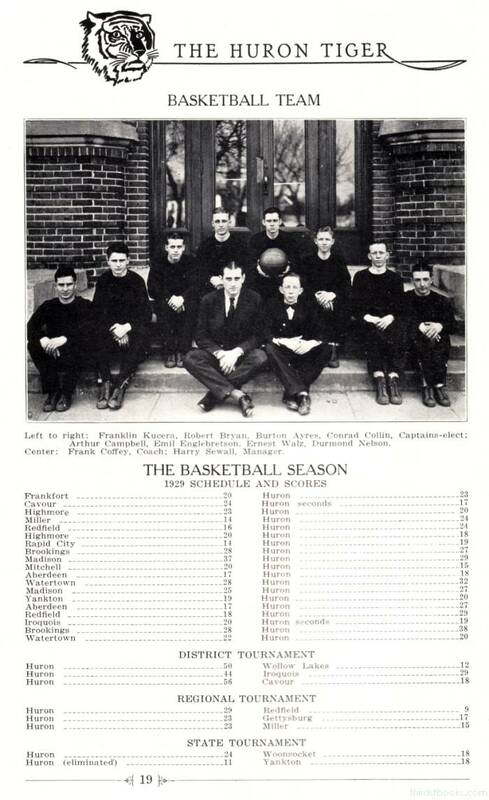 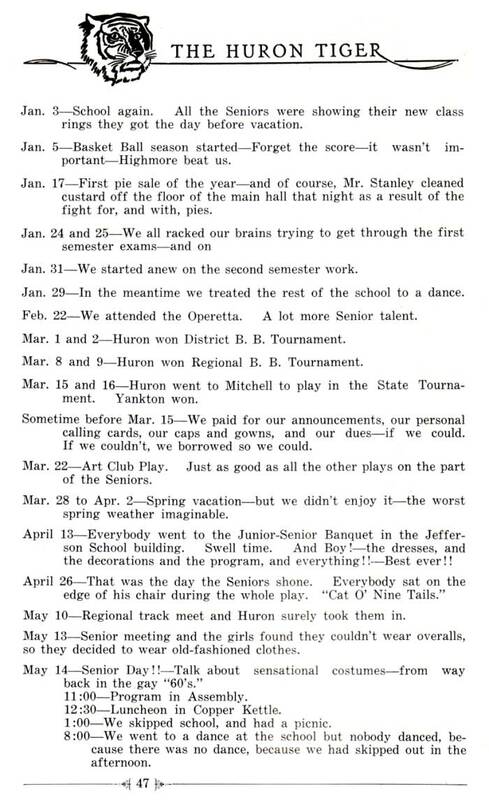 This is the yearbook for Huron High School, 1929, Huron SD. 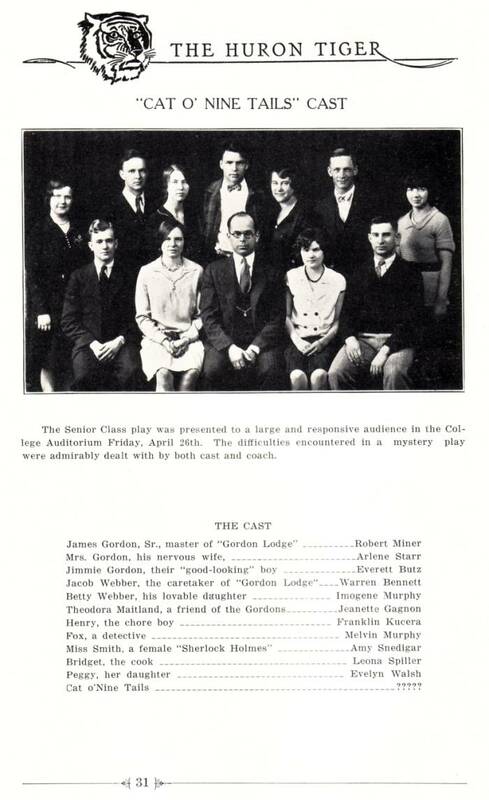 The owner was Warren "Benny" Bennett, a graduating senior. 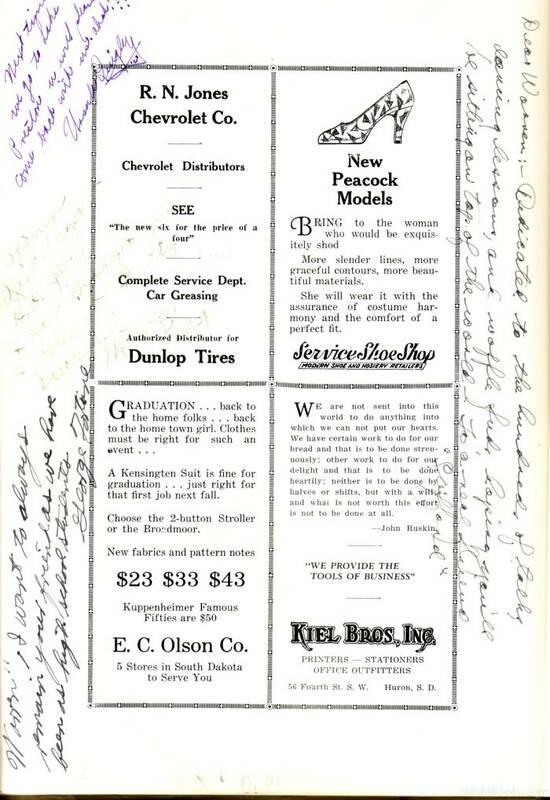 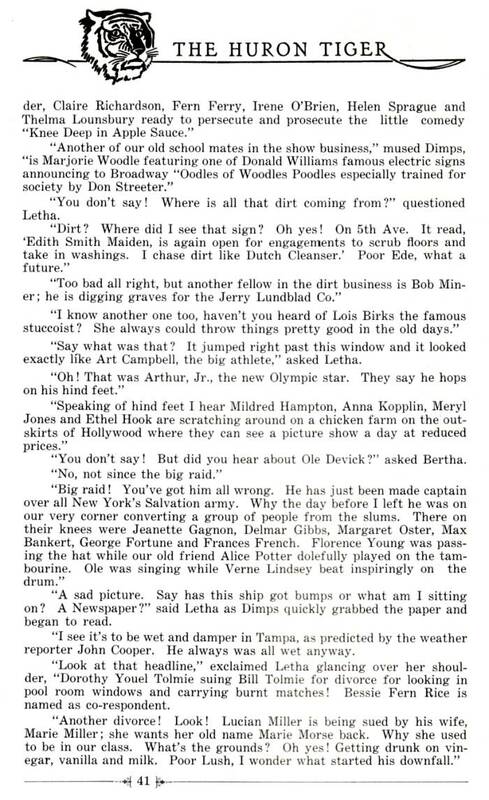 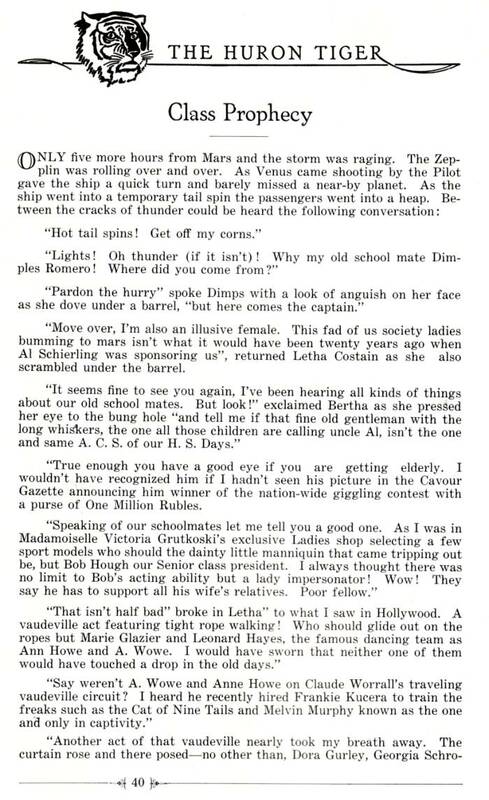 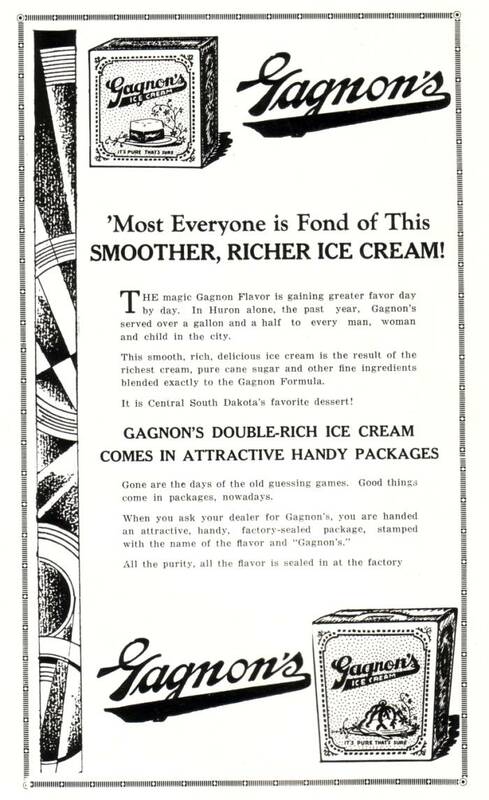 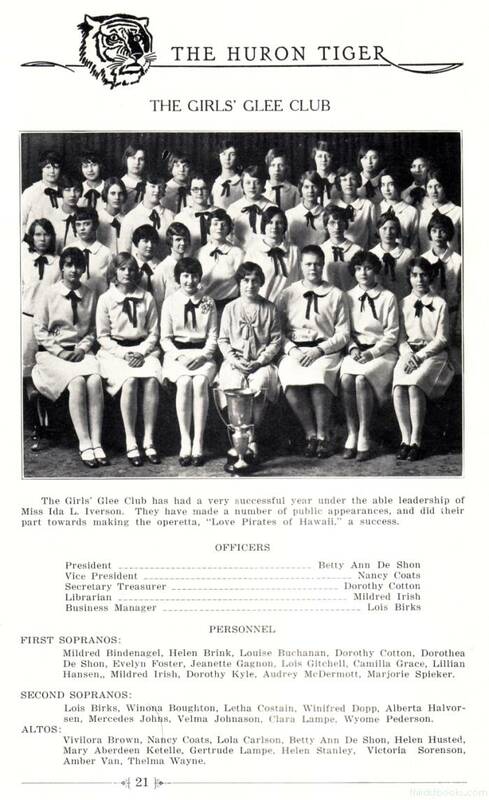 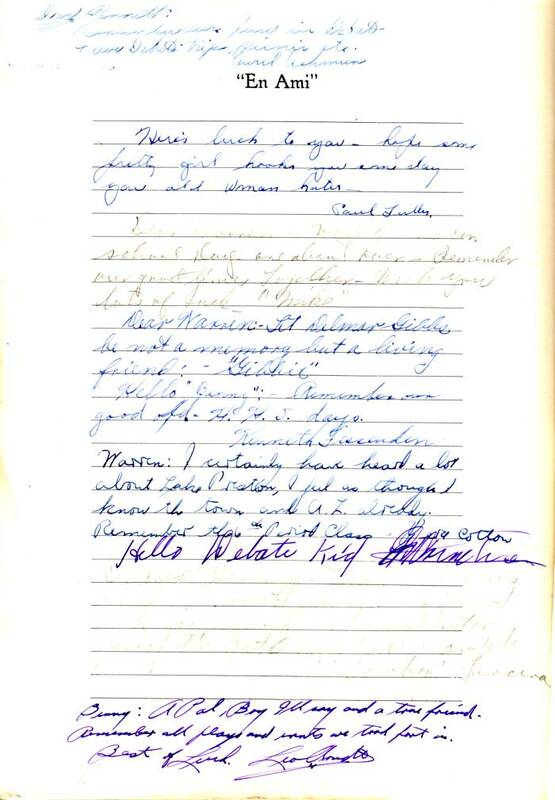 The 58 page book has lots of inscriptions on the advertising pages at the back of the book.